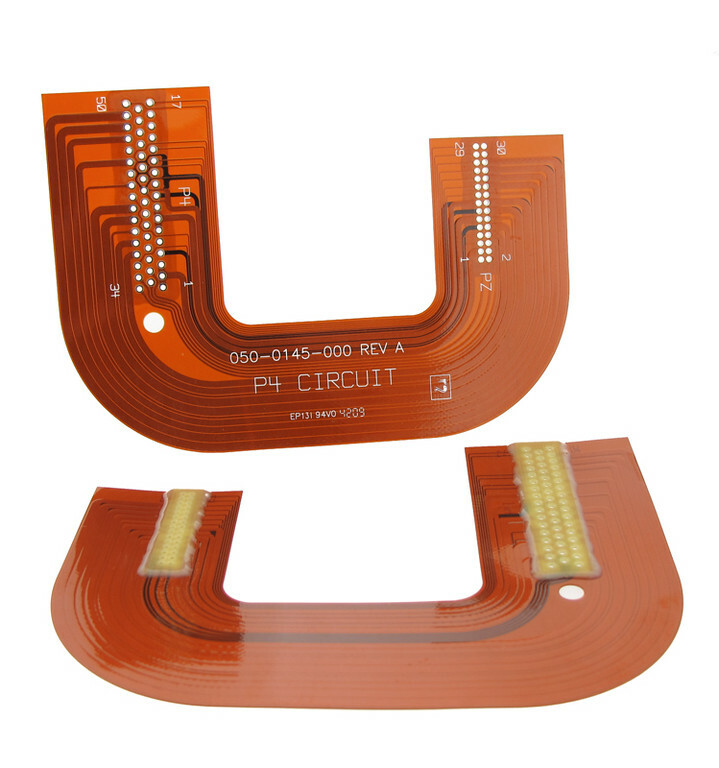 Selecting the optimum flex circuit board material is a key element to the success of a flexible circuit design. A wide variety of materials and configurations are available to address the needs of today’s design applications. 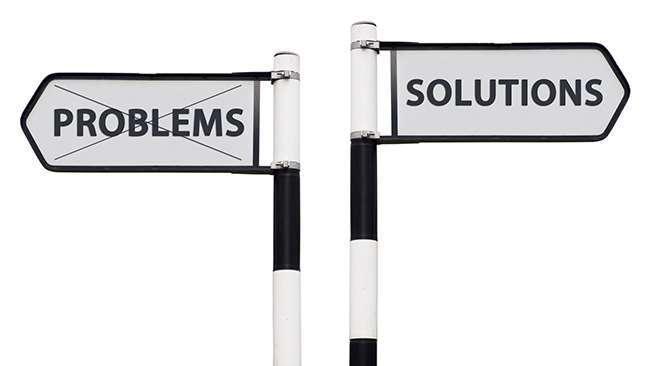 The integration of a flex circuit(s) with rigid PCBs into a rigid-flex configuration can solve many of today’s design challenges. 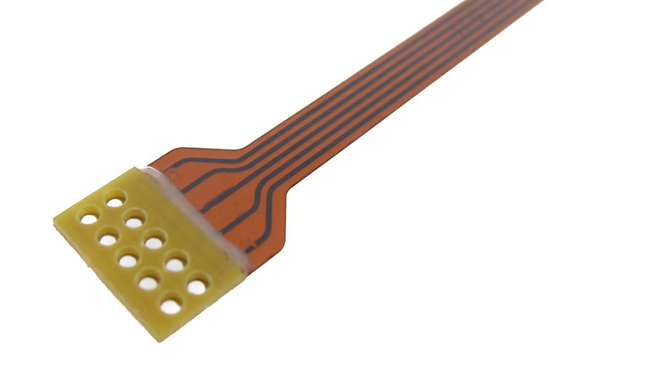 The combination of the mechanical capabilities of flex circuits with the functionality of rigid PCBs is a solution that provides many benefits, including improved reliability, tighter packaging capabilities, high speed signal performance, reduced assembly costs, and opportunities for further overall design packaging reductions. 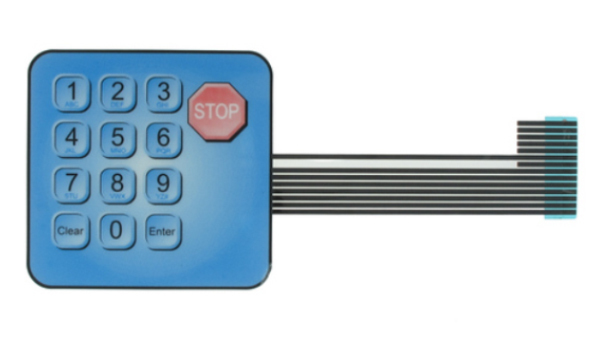 Keypads that utilize dome switches, silicone elastomer keys, or tactile switches rely on actuation force as a critical feature to define how much load is required to close the normally open switch. In this context, force is a vector acting normal to the keypad surface and is usually defined in grams (g) or pound force (lbf). 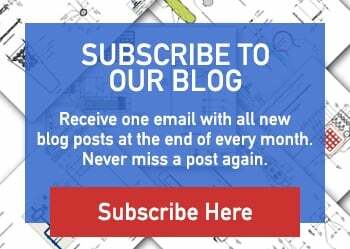 Stiffeners are a key design element in most flex designs and have a significant impact on both the performance and reliability of the finished flex circuits. As a result, stiffeners need to be fully and accurately defined in the data set. Not doing so may result in a finished part that does not meet your requirements. 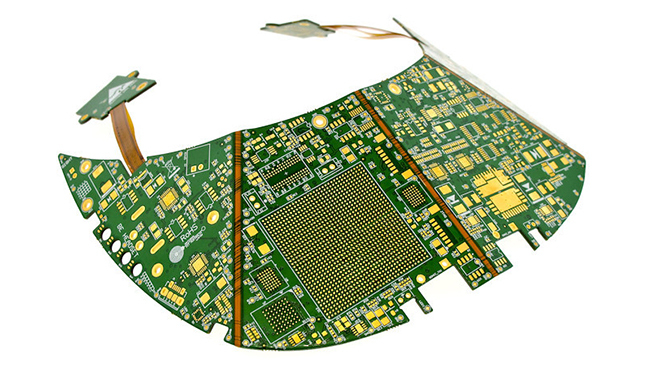 Many of today’s rigid-flex circuit designs utilize the same high-density components found in rigid PCB designs. 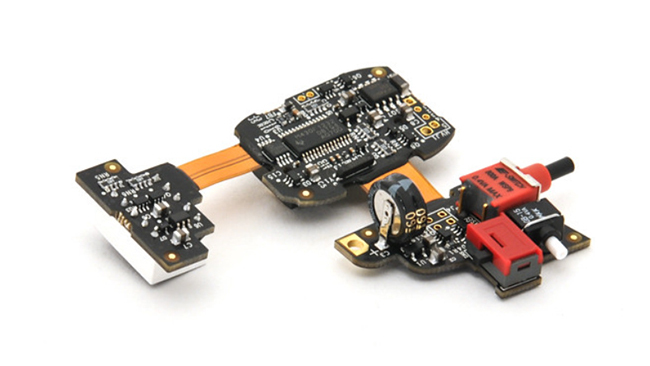 This requires the use of blind and or buried vias to allow the signal lines to be routed out from within the high-density components or the high-density areas of the design. 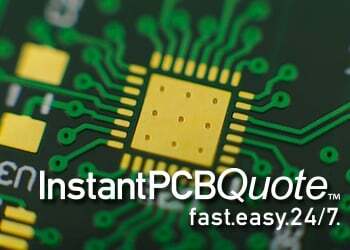 The most common component that we see driving this today is the 0.4mm pitch BGA package. 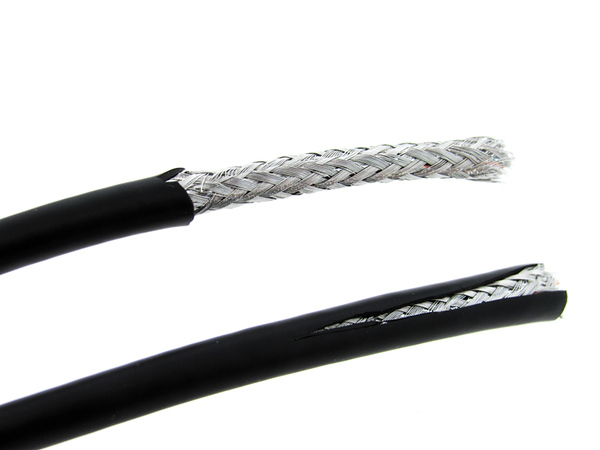 We're all aware of the far-ranging uses and necessity for cables within electronics. 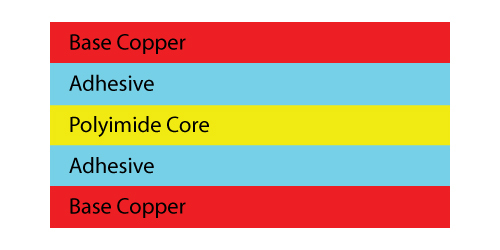 With their widespread use and cables' inherent sensitivity to electromagnetic energy, the shielding methodology of a cable can be even more important than the conductor and jacket specifications. 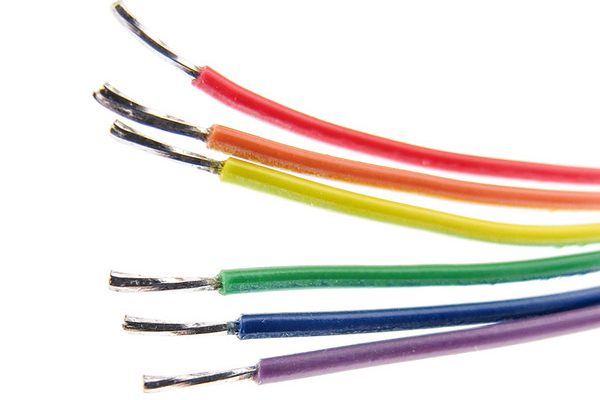 While it's true that The Institute of Electrical and Electronics Engineers (IEEE) has long issued a series of recommended standards for electrical and electronics design, those standards do not actually specify wiring color purposes in the way that a lot of people think they do. This is surprising given that those standards do contain extensive discussion on wiring and power cables. If you were to ask 5 separate people to explain the definition of keypad, likely you would receive 5 completely different answers that all center around the same basic concept. According to Wikipedia a keypad is a set of buttons arranged in a block or "pad" which bear digits, symbols or alphabetical letters (source https://en.wikipedia.org/wiki/Keypad). While this definition is correct, when communicating to a potential user interface supplier the term keypad requires further elaboration.